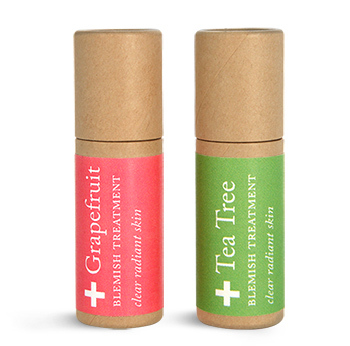 These paperboard tubes are a renewable, biodegradable, and recyclable, making these cosmetic tubes a great eco-friendly alternative to plastic containers. 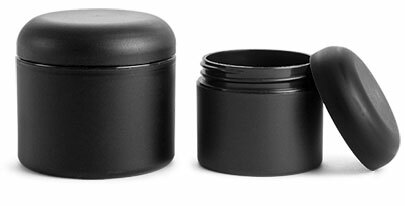 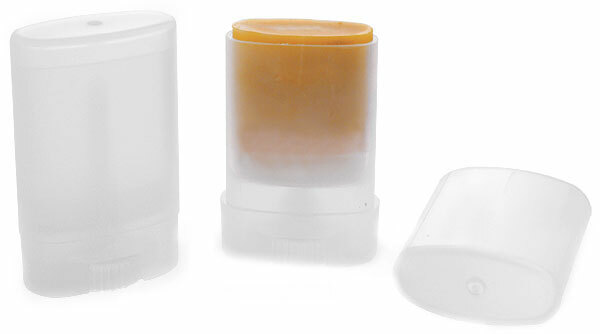 The tubes feature a sliding disc allowing your customers to easily push the product upwards. 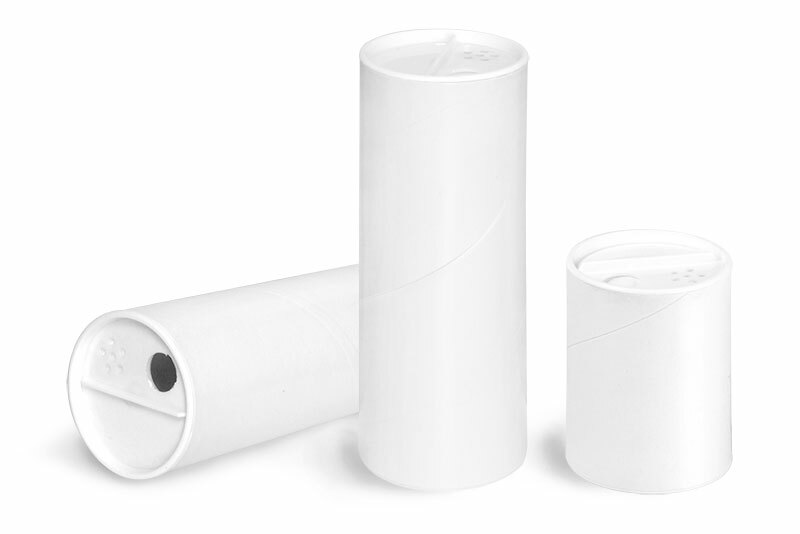 These tubes may make a great option for packaging a variety of cosmetic and skin care products such as spot treatments.